I was introduced to Outside the Bowl when I began attending North Coast Church in 2012. I loved the idea of providing for the physical and spiritual needs of children in a country that I had lived in as an exchange student. The more I learned about OTB, the more I fell in love with their mission and their heart. I appreciated their business model of partnering with other ministries, creating self-sustaining kitchens, and contributing to the local economies through food purchases and job creation. In 2015, I had the privilege to go to Haiti to see first-hand the impact that OTB is having in the community. 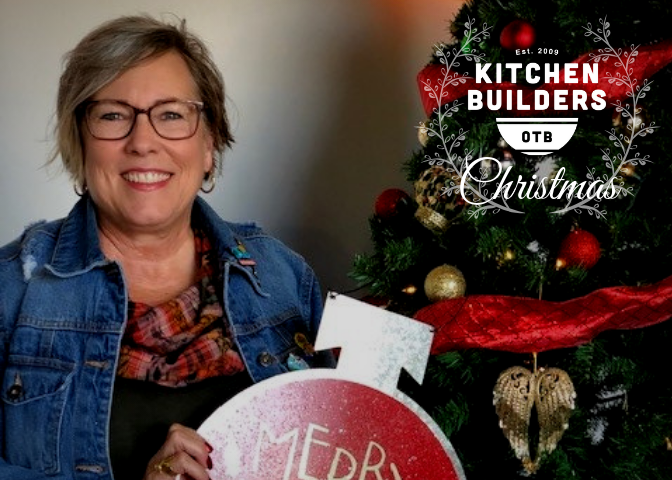 We spent time at the kitchen and helped deliver the 5-gallon buckets of soup to orphanages and Christian-owned artisan workshops that partners with OTB to feed their employees. 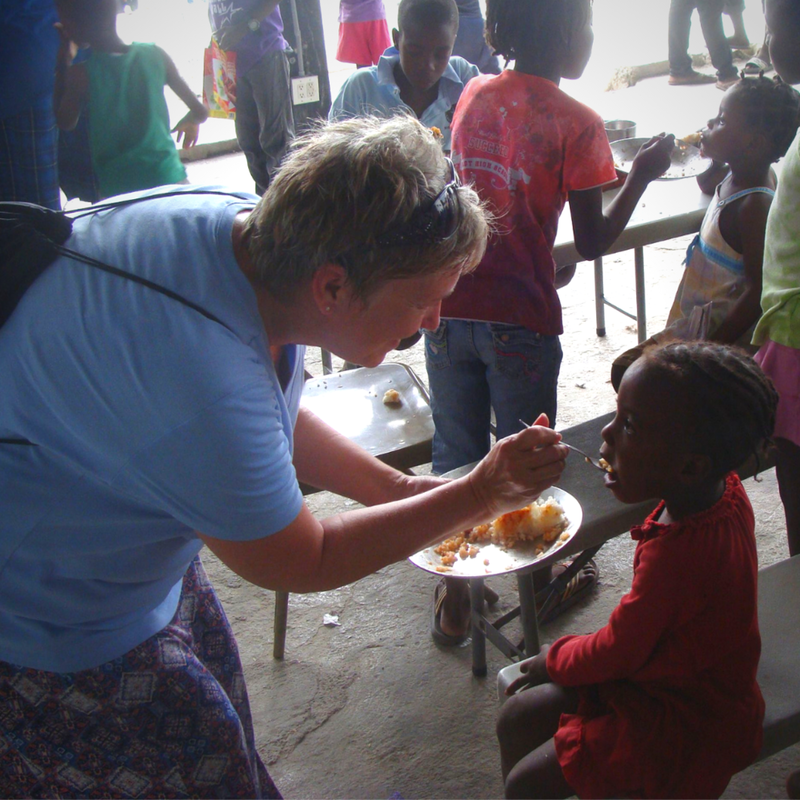 I witnessed the joy on the faces of children when we arrived and it brought tears as I saw them pray over their meal before eagerly devouring it-making sure to get every last bit from the bottom of the bowl. One thing that really impressed me was an orphanage director who shared, "Outside the Bowl provides food that is less expensive and more nutritious than what I can make or get anywhere else-and the children actually like it! It saves us money and I can do more for more children because of Outside the Bowl." I am blessed to be a supporter of Outside the Bowl knowing that I am helping provide food security-in Jesus' name-to those who are hungry. Would you consider joining our community of monthly donors? KITCHEN BUILDERS' consistent giving allows us to budget and make decisions on what projects and new kitchens we pursue. Help us plan for 2019 by signing up today!